The Andaman Coast, north and west of Port Blair, is untamed and only partly explored. Large sea eagles prowl its blue skies, saltwater crocodiles patrol meandering creeks, and lush forests unfold behind lonely beaches. These magnificent forests, however, are not as empty as they appear to be. They are the home of a proud and ancient people known as the Jarawa. Wielding arrows and spears, the Jarawa fiercely protect their forests, attacking those who dare enter. 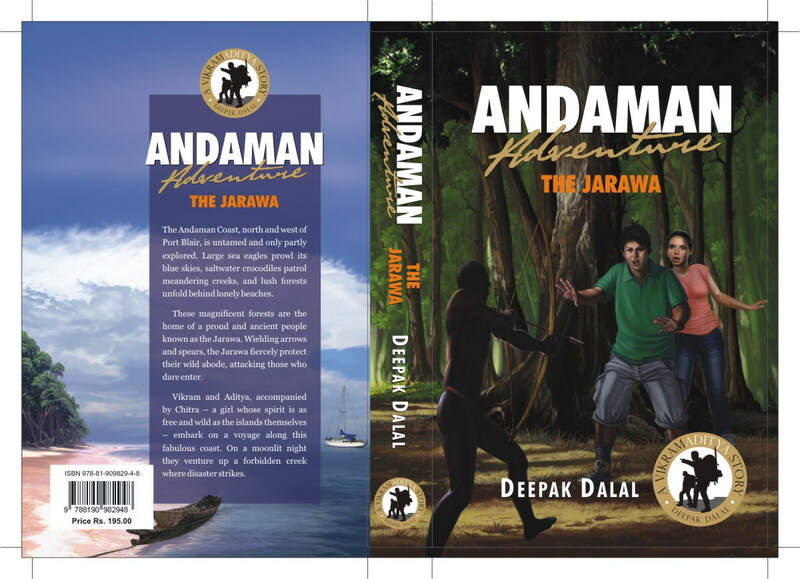 Vikram and Aditya, accompanied by Chitra – a girl whose spirit is as free and wild as the islands themselves – embark on a voyage along this fabulous coast. On a moonlit night the teenagers venture up a forbidden creek where disaster strikes.